The modern apartments SelenaView Apartments are located in Malia, Heraklion, at the foot of Mountain Selena. The location is ideal as the shopping center is next to you, 3-minute walking distance and also away from the busy nightlife of the village. If you are a guy who loves spree, here you will experience unique moments of night's enjoyment. The club and bar options are truly countless and cover every taste and type of fun. Enjoy your holiday at a calm or more intense pace in a city that combines everything harmoniously. 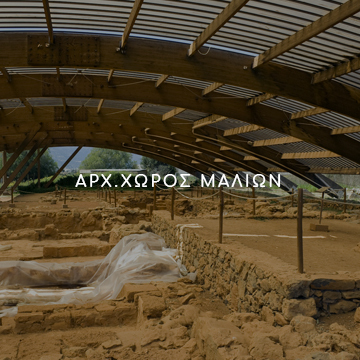 On the eastern side of Malia lies the Minoan Palace, the third largest palace in Minoan Crete. 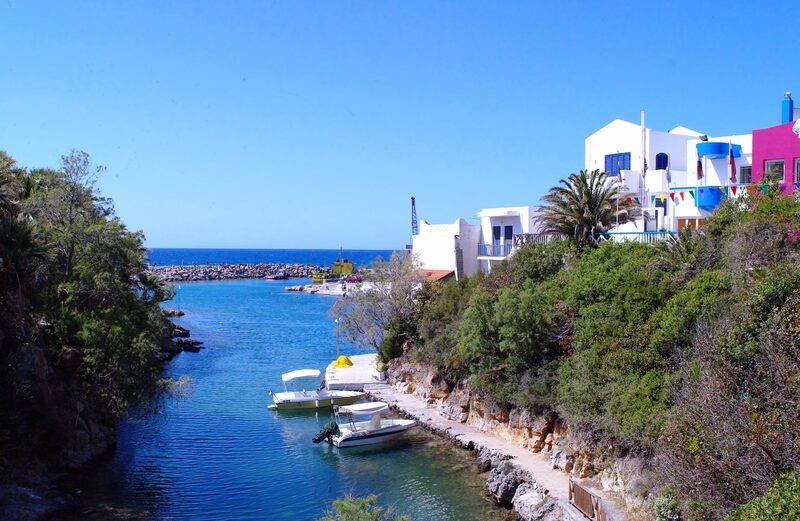 Built in an idyllic location, near to the sea and to the road that connects the east with central Crete. 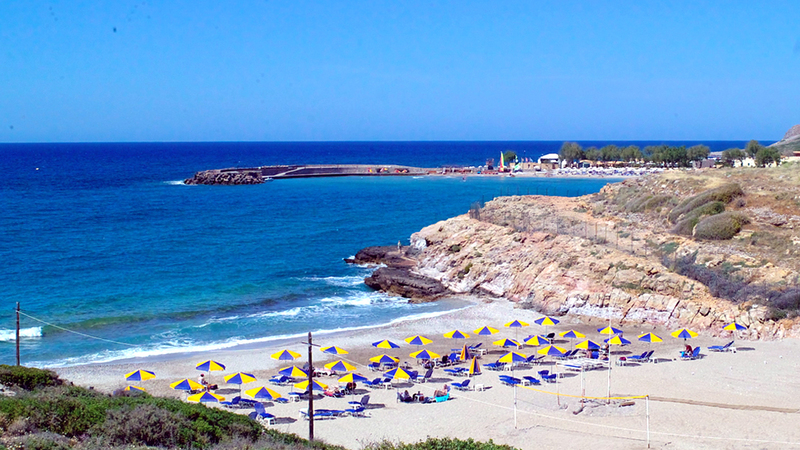 The capital of the prefecture of Lasithi is a top tourist destination to discover the eastern side of Crete. The picturesque town of Agios Nikolaos is ideal for a relaxing holiday and is your first stop before heading to Elounda and Spinalonga. Spinalonga was an important Venetian fortress of the time and so far attracts countless tourists. 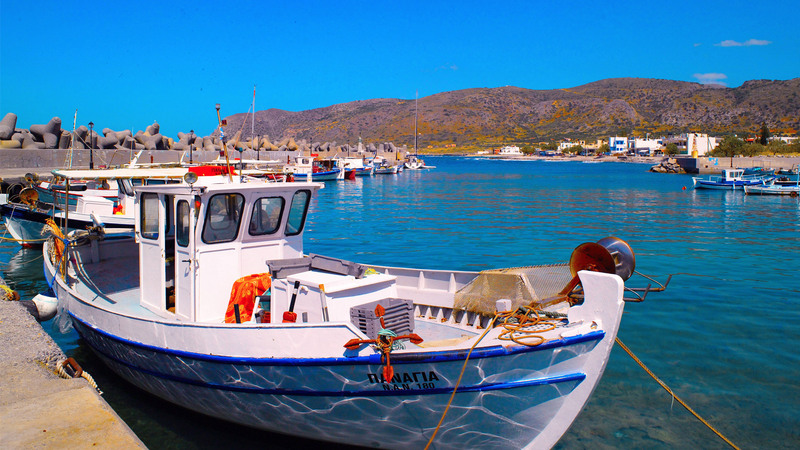 Together with the cosmopolitan Elounda they are an ideal destination for daily getaways. Close to the coastal Hersonissos is the village of Koutouloufari. 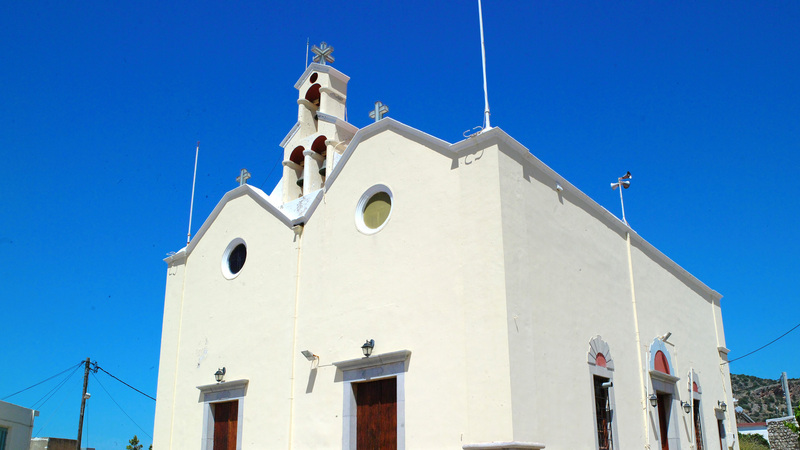 Walk to the paved cobbled streets, enjoy Cretan traditional dishes at the village taverns and take a picture of the magnificent view of the Cretan Sea. 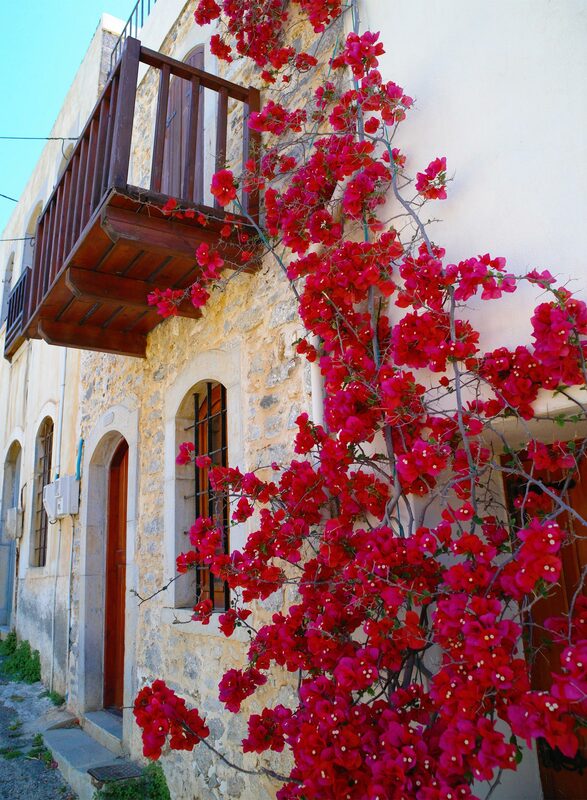 Milatos is a traditional village located 10 km away from Malia. It is known mainly from the historical cave of Milatos as well as the picturesque harbor with the traditional fish taverns. There , visitor can find beautiful beaches and natural landscapes that connect the mountain with the sea. 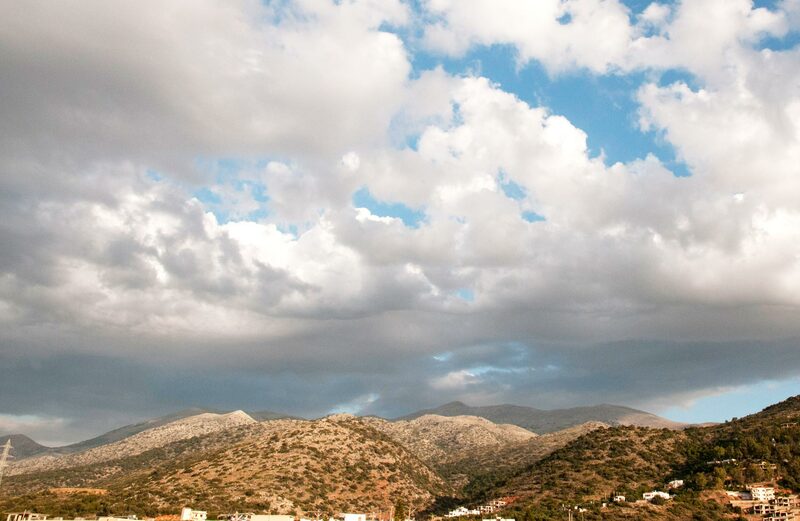 It is the largest plateau of Crete and one of the most famous tourist destinations in the country. 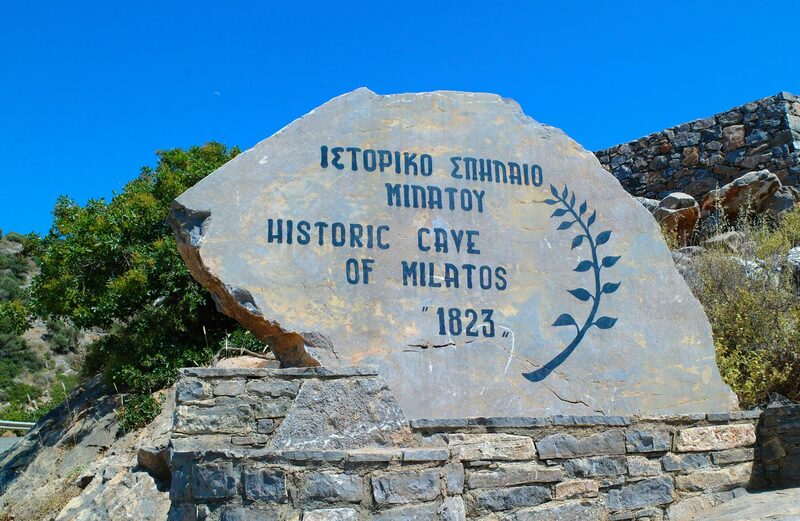 Here you will find countless windmills, you will discover a lot of tranquil small villages, the cave in Dikteon Andros, religious sights and the Gorge of "Havga".